Athletes get a discount at the following running stores. 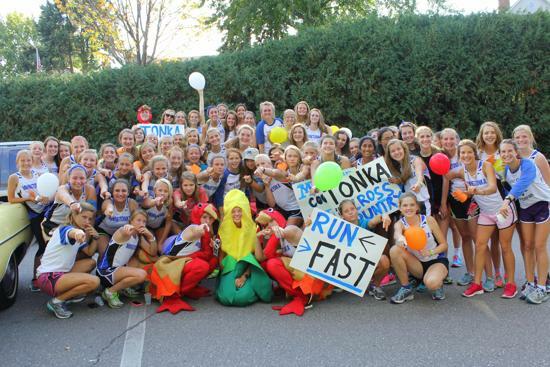 Just tell the sales person that your daughter is on the Minnetonka Cross Country Team. Every runner needs a running watch the first day of practice and for all practices throughout the season. You can purchase one at Amazon Smile Network, Discount Store, or any running store.